AKIPRESS.COM - Mongolians are lodging an online petition for the attention of the United Nations regarding the heavy air pollution in the country's capital, having gathered some 36,500 signatures within about 36 hours, Xinhua reports. The appeal of "Death from Smog in Mongolia #HumanRights" was initiated more than 40 hours ago by an Ulan Bator resident who called himself Bat-Enkh. It was put forward on the petition website change.org. Any petition on the website has to collect at least 50,000 signatures before it can go forward for consideration. 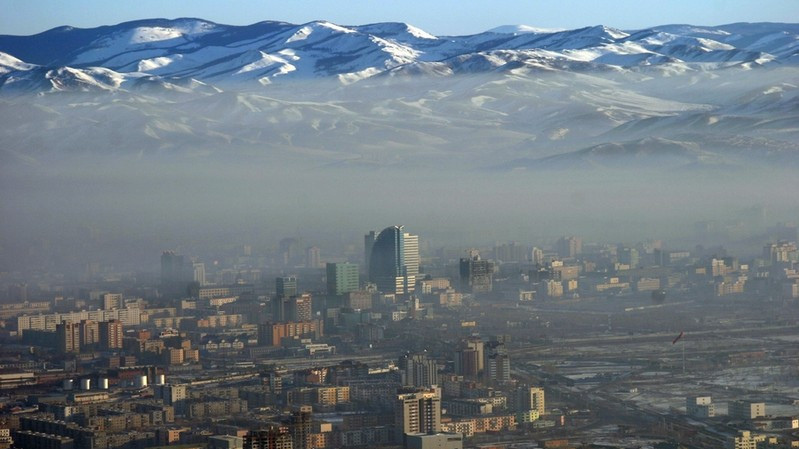 The air pollution in the capital of landlocked Mongolia is among the world's heaviest. The city is home to about half of the country's population of 3.2 million. In Ulan Bator, more than 800,000 residents burn raw coal and other flammable materials to keep warm and cook meals during the six-month-long winter season, contributing 80 percent of the local air pollution. Since the early 2000s, the Mongolian government, international donors and development organizations, including the World Bank and the Asian Development Bank, have spent millions of U.S. dollars combating the air pollution in Ulan Bator. However, the city has yet to see significant improvements. Its air pollution on Jan. 30 this year was more than 130 times the safety level set by the World Health Organization.